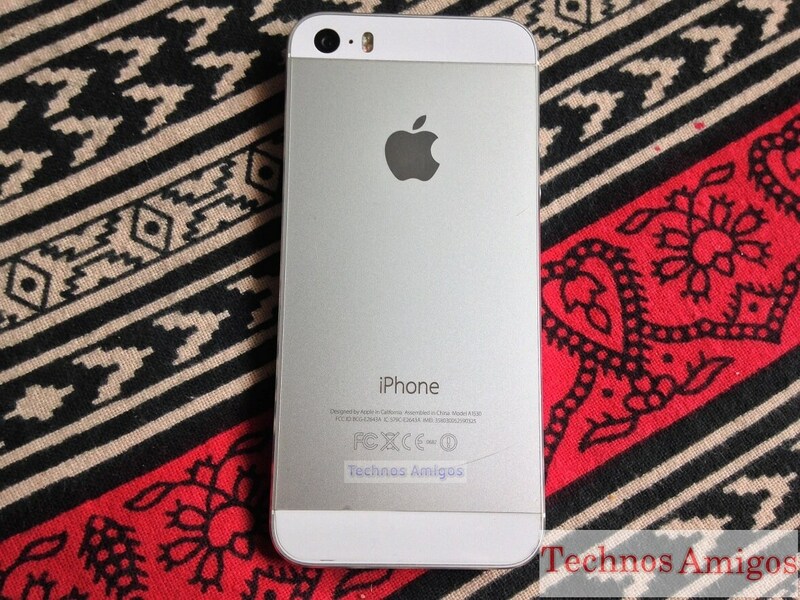 The Apple iPhone 5S 16 Gb and 32 Gb models are now available at cheapest price ever in India. 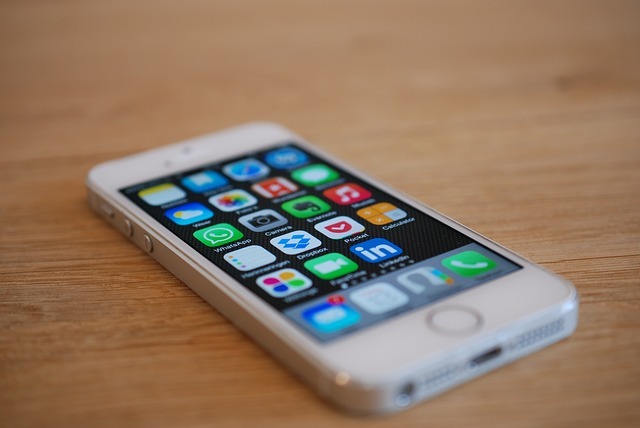 Every Apple iPhone model is a popular handset and as such they rarely receives price cut. After introducing iPhone 4S at ₹ 14,000 in India, also the cheapest iPhone in India, Apple India has slashed the price of third-flagship and September 2013 launched iPhone 5S. With effect from today [September 15, 2016] the iPhone 5S is now available for purchase starting at ₹ 21,499 in India. This price slash is due to the recent launch of iPhone 7 and iPhone 7 Plus in India. When launched in India in November 2013, the iPhone 5S was priced at ₹ 53,500 for the 16 GB variant and then it was fallen to 47,000 with the launch of iPhone 6 and iPhone 6 Plus. Further with the launch of iPhone 6S and iPhone 6S Plus, the 16 GB model and 32 Gb model of iPhone 5S got new price as ₹ 35,000 and ₹ 40,000 in September 2015. Note: Price keeps fluctuating from day to day, so above prices were recorded on September 14, 2016. Why the Price Cut for 16 GB Model? The price for the 16 GB model in particular are reduced because people are complaining of low internal storage availability and then are no chances that you can add micro SD card to the device. Out of 16 GB, user only gets 12 GB available for use as the it’s consumed by system resources. After app installation, and ever expanding size of WhatsApp, Facebook and other bulky apps, user is left with limited space.